* All fares below were last found on : Apr 19, 2019 4:31:13 AM. Fares are round trip. Fares incl. all fuel surcharges, our service fees and taxes. Displayed fares are based on historical data, are subject to change and cannot be guaranteed at the time of booking. 59% of Beijing Capital Airport travelers were over the age of 35. 19% of Beijing Capital Airport travelers were over the age of 60. 8% travelers traveled to PEK with kids under the age of 14. 30% of PEK travelers were millennials. 50% of PEK travelers were female. SJC, YYZ, CAN were the most popular destinations visited by First-Class travelers from PEK. Travelers spent an average of 15.00 days in Beijing Capital Airport. 3:00PM - 4:00PM are the busiest hours at PEK. Every week, at least 14 domestic flights and 3331 international flights depart from PEK. 3249 flights arrive each week at PEK. 3187 nonstop flights arrive at PEK each week. The first flight to PEK departs around 7:00AM - 8:00AM. The last flight to PEK departs around 11:00PM - 12:00AM. October was the month with most bookings for PEK airport. December was the month with least bookings for PEK airport. Beijing Capital International Airport is the main hub for airlines comprises of China Southern Airlines, Air China and Hainan Airlines. 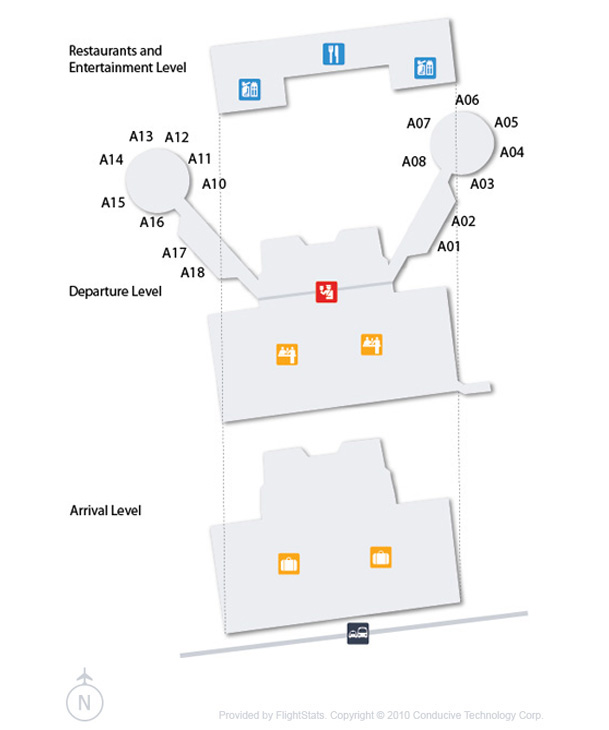 Located in the Chaoyang district, Beijing Capital International Airport is the primary airport serving the Beijing. It covers destinations that include Kuala Lumpur, Athens, Vancouver, Macau, Mauritius, Chicago, Vienna, Hong Kong, Manila, Tokyo, Amsterdam, Doha, Tashkent, Doha, Singapore, Johannessburg and many more. Known as the second busiest airport in the world in 2012, this airport is operated by Beijing Capital International Airport Company Limited. 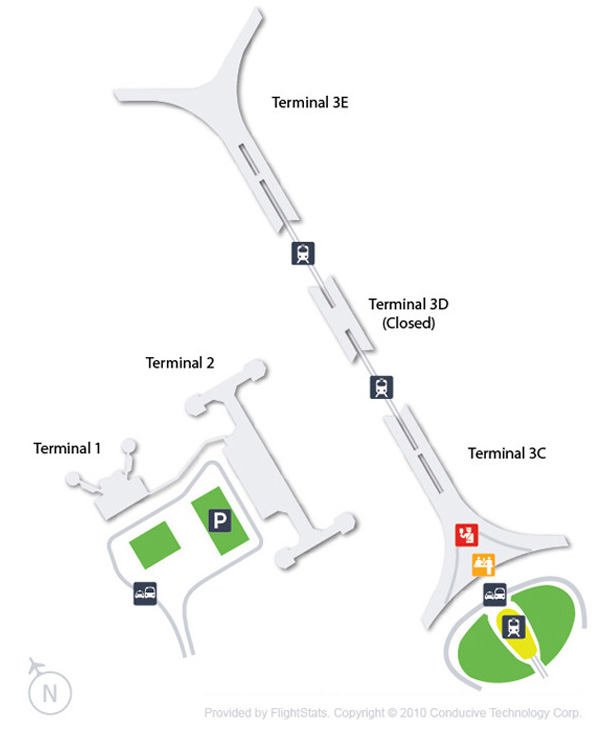 After seeing the large traffic volume, Beijing Capital International Airport added the large terminal 3 in 2008. It is the second largest airport terminal in the world after the Dubai's International Airport's Terminal 3. This is also the fifth largest building in the world by area. Airlines that offer flights to and from this airport include Aeroflot, Air Algérie, Air China, Air France, Air Macau, All Nippon Airways, Azerbaijan Airlines, China Southern Airlines, Delta Air Lines, Ethiopian Airlines, Garuda Indonesia, Hawaiian Airlines, Korean Air, Philippine Airlines, Shanghai Airlines, Turkish Airlines, United Airlines and others. Book flights to Beijing Capital Airport (PEK) with CheapOair! In addition to offering competitive airfares to locations most convenient for you, we provide useful information to inform your travel to PEK. Read below to learn more about PEK flights, and count on CheapOair for the best deals on all of your travel booking needs. 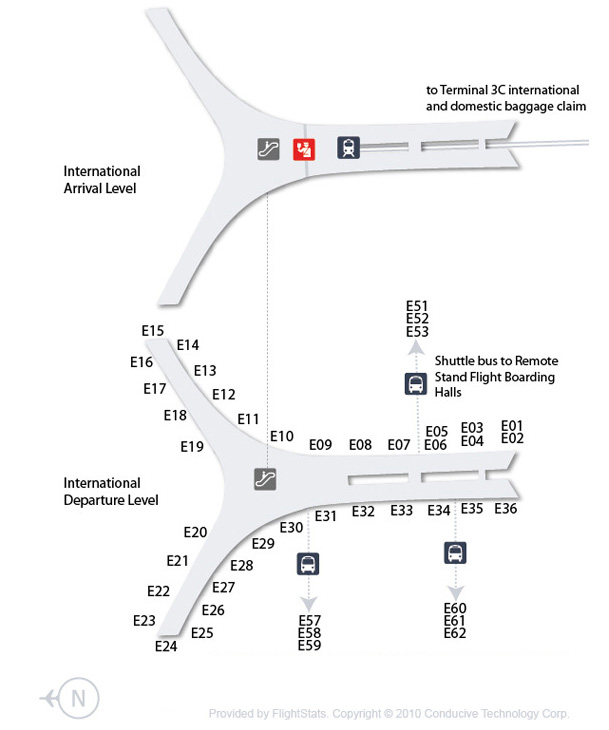 Due to effective ground transportation facilities, there are numerous ways to reach the airport. It is connected with Airport Express Line that runs from Terminal 3 and 2. If you are looking for car rental then you should opt for Hti rent a car and Europ Car Rental. 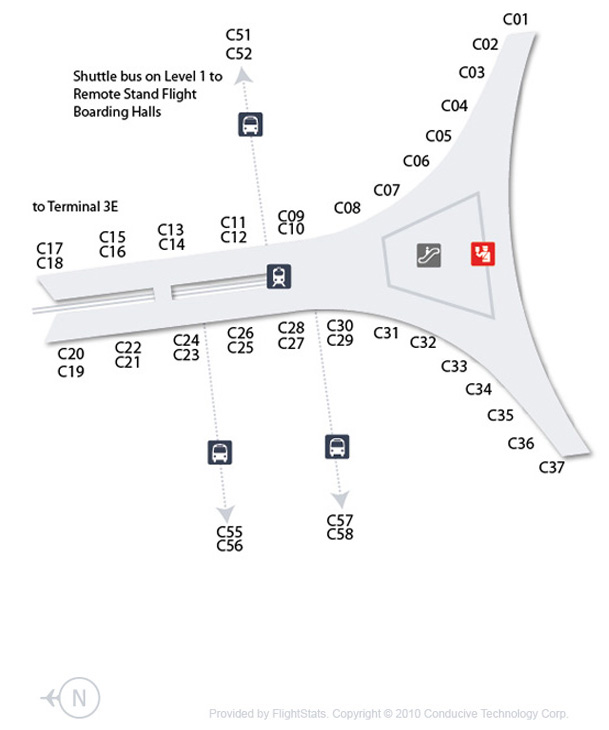 Beijing Capital International Airport is also well connected with the airport express line that runs from Terminal 3 to Terminal 2. Beijing Beiqi Kowloon Taxi Company and Beijing Huafeng Taxi Company are the major taxi providers at the airports. 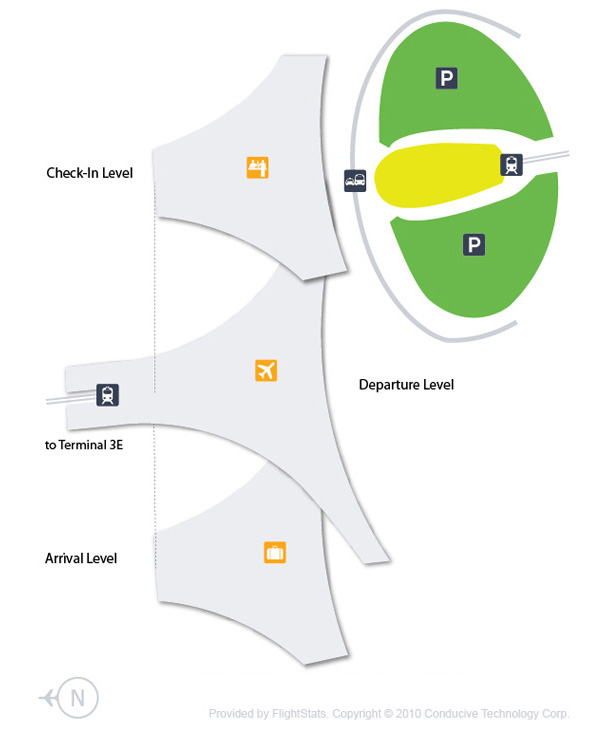 Taxis can be easily availed from from T1: Outside Gate 1 to 5 on F1 and T2: Outside Gate 5 to 9 on F1. From shopping to dining, ATM facility to currency exchange, helpdesk to business centre, this airport is brimming with plenty of features. For delectable Chinese dishes, visit the Celestial Cuisine, it is located at the Public Area, 3F , Terminal 1. With the free Wi-Fi, you can chat with friends or check important mails. 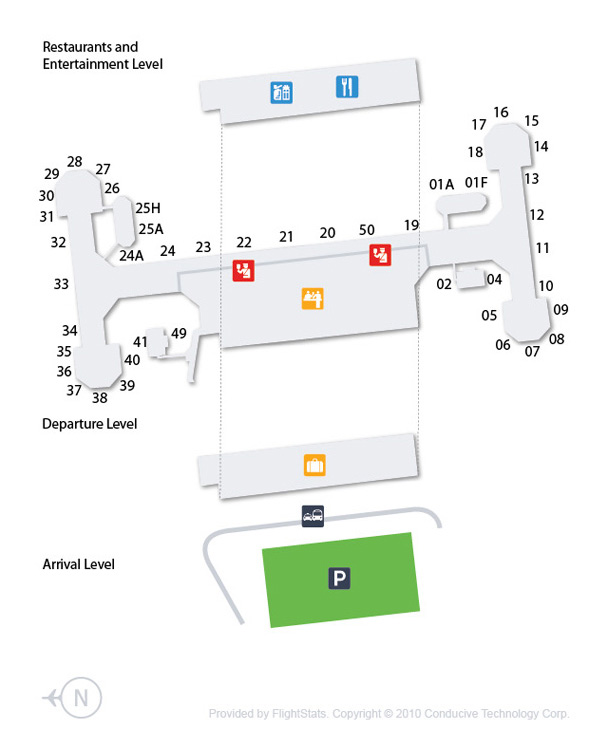 Efficient 24-hour parking facility is available at airport that has the parking space of around 3300 cars. Choose from long term or short term parking facility. Find cheap hotels in Beijing - Lowest rates for all sorts of Beijing hotels!